Start taking classes at Pilates Plus Bangkok and other studios! Situated in the beating heart of Thonglor, one of Bangkok’s most vibrant and up-and-coming areas, our chic loft-style studio provides a comfortable haven in which to work off the stresses of your day. More than just a great form of exercise. Make Pilates part of your fit and healthy lifestyle Whether you’re trying to keep young and healthy, working off an injury, or just needing to relax and destress, Pilates Plus will work with you to find the perfect program to achieve your goal. Whichever classes you take or exercises you perform, you will always find that working with our highly-qualified, dedicated teachers will leave you feeling refreshed and invigorated. Regular Pilates workouts will reward your dedication with a leaner, healthier and stronger body, and a calmer, stress-free mind. Guidelines for Hot Pilates Please wear comfortable but close fitting workout gear. Get into the habit of drinking lots of water for several days before class to avoid dehydration. Please do not consume any food or drink during class time. Please do not bring mobile phones or any electronic devices into the class. 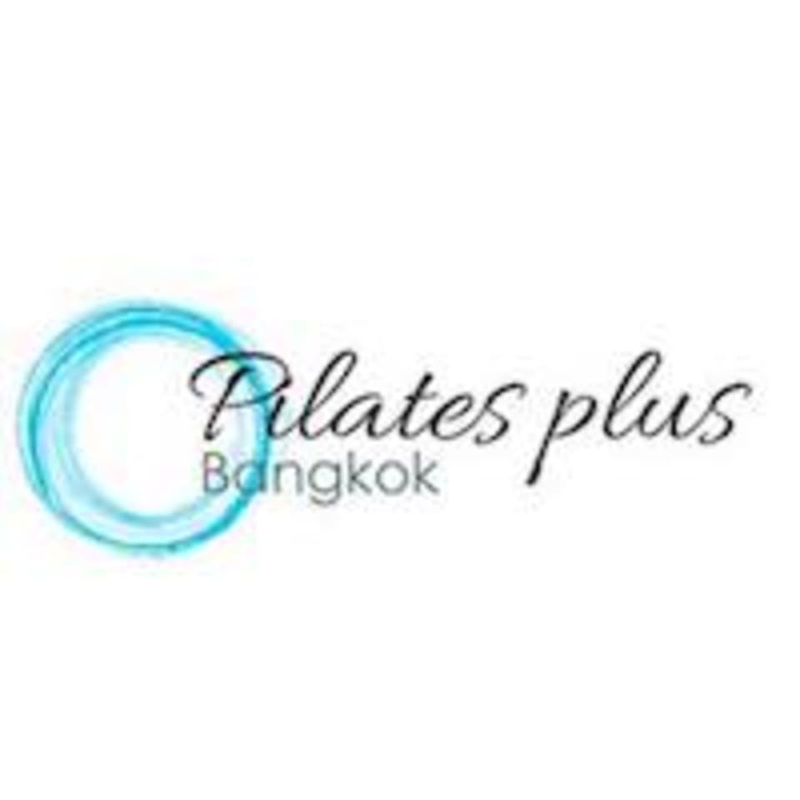 Pilates Plus Bangkok is located at Fifty Fifth Plaza, 2nd Floor, 90 Soi Sukhumvit 55 (Thong Lor 2), Sukhumvit, Khlong Tan Nuea, Watthana, Bangkok 10110 Thailand. Love the posture but room temp was way too hot. Studio should have turned off the heat at cool down and also from time to time let the air in. At lease when class is over, should open the door and let students adjust for temperature. Otherwise, you may face temp shock. This is unlike other studios. Tough for beginner but fun and challenging. Want to join the class again. It is Physique57 teaching style,normally Xtend barre here have some distinctive points from Physique57 but today is totally Physique57style. Kru Prae js a very good instructor. The design of her workout is excellent and she is very attentive and pay attention to detail. She never let me down ! Love it !